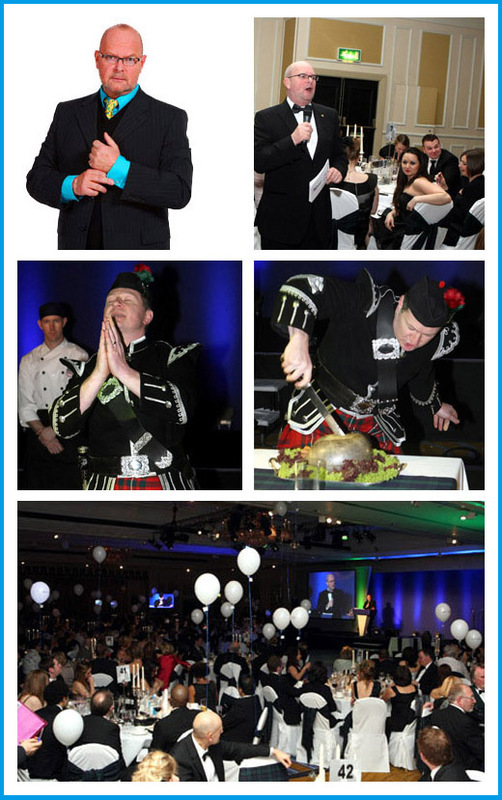 LBC’s very own James Whale raised over £70k for Help a Capital Child as he hosted The Marriott Burns Night Celebration on Friday 21st January. This year’s celebration was again held at the stunning 5* Marriott Grosvenor Square in Mayfair, London. Dyebrick were proud to be involved in this year’s event and donated over £2000 worth of ‘Haggis Droppings‘ for the evening.